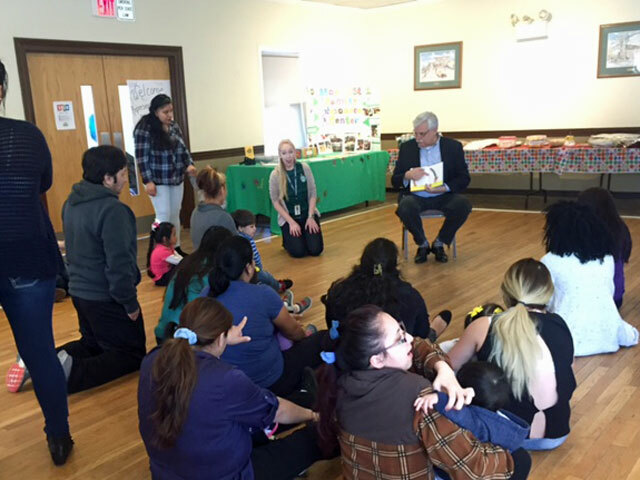 Recently I read to kids and families at the Morris Street Family Resource Center. 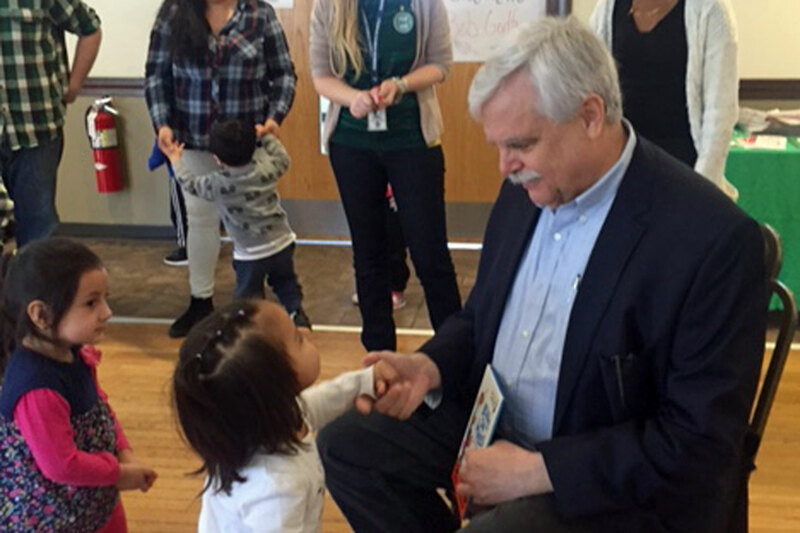 I was happy to be the "guest reader" for their event celebrating the start of Spring. 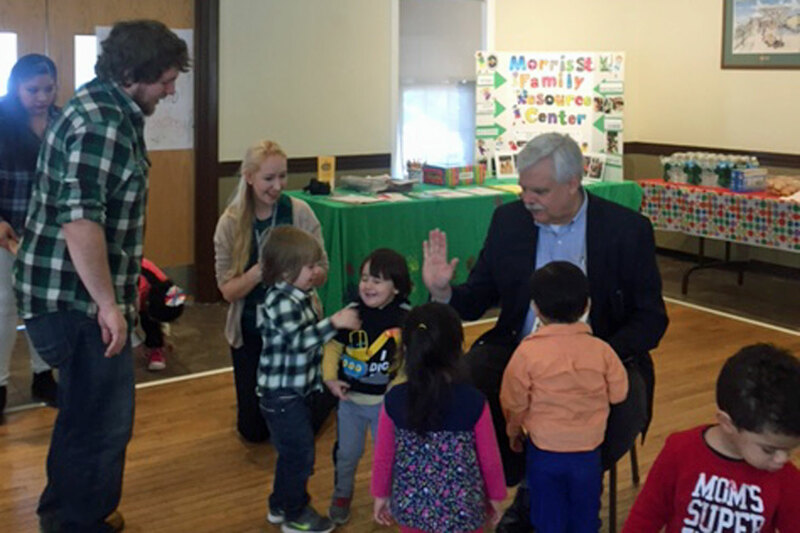 Both the kids and I had lots of fun, and there were many high fives all around!